Riding both a behemoth of a horse, and never setting the fences myself (since I don’t really jump outside of lessons these days) will do that to you I guess. My trainer believes in me though, and feels like this is totally doable. Hell- we even jumped the ditch (yes, that ditch) in our lesson the other day with minimal drama. That was a major win in and of itself, no matter how this weekend goes. It was November of 2013 that I last went Novice, and I remember how much fun I was having, right up until I got that TE for missing a fence. Besides that, I just need to remember to breathe. PS is anyone else stupid excited about the new JP movie? I am. Great goals for the weekend! It’ll be great! Those are always my exact goals… anything more than that is gravy. 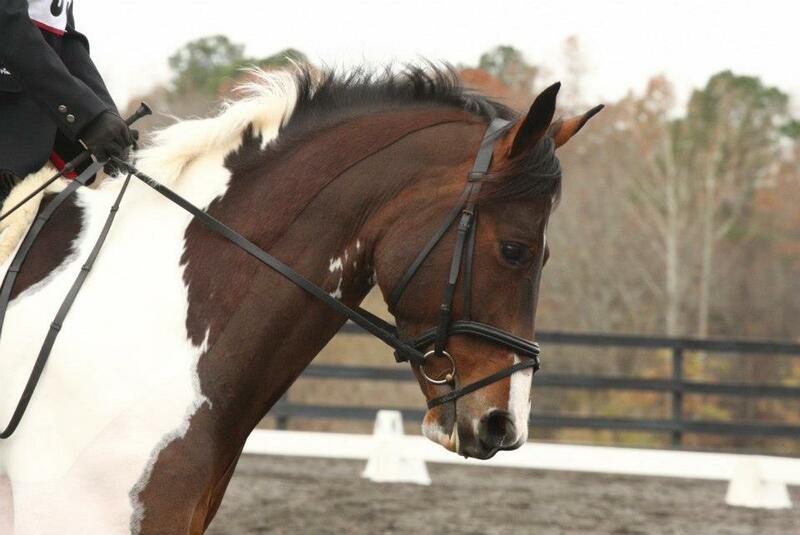 Good luck with the show and going novice! You’ll be fantastic! You two will be great! Have fun! wow has it really been since 2013??? that’s so hard to believe, but i guess time really does fly…. anyway tho you guys will be great. Jack looks like he’s doing well and you totally got this! yay you will be great. And yes remembering to breathe will help. And you are QUEEN of the gifs today. They are all classic AND i too am excited for the sequel….love all the movies…:) Have fun! But have fun this weekend!!!! You can do it!!!! Your use of JP related gifs is on point. Good luck to #TeamBarbieDreamHorse this weekend! Have a great ride! Can’t wait to hear all about you guys rocking it!